In 2015, UCB Australia became Vision Christian Media - simplifying things to make it easier to share the truth and hope of God’s word with more people. Our dream is still the same - to exploit the power of media to connect people to the power of God. True Hope for Every Australian. 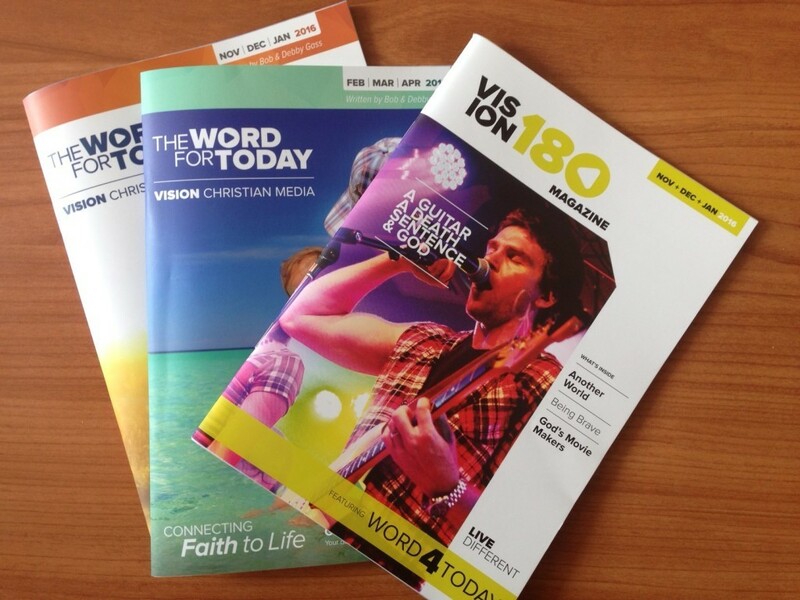 Since 1992, we've been unashamedly proclaiming the Gospel message across Australia under different names and activities - in the 90's we were the drivers behind establishing around 30 independent Rhema radio stations, then we launched Vision radio, The Word for Today, word4U2day, PrayForMe and UCB Direct. VISION is a name already known and loved by thousands, and beautifully reflects our heart that every Australian can know true hope through Jesus. 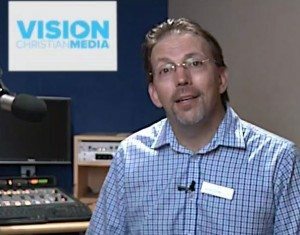 As Vision Christian Media, our commitment remains unchanged: we will continue to exploit the power of media to connect people to the power of God. Bringing all our ministry activities together under one name means we can be even more effective in today’s multi-media environment. Technology may have changed dramatically since we began but our passion for sharing the hope and truth of God’s Word has not - it is still driving our dream. When we started there was little opportunity for Christian broadcasting — but with your prayerful support we saw God make a way! 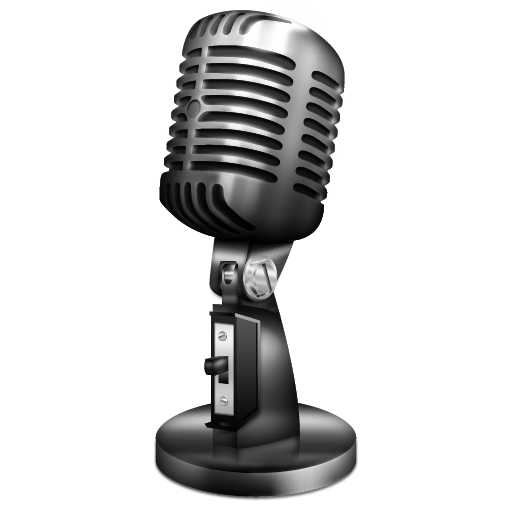 Today's changing marketplace and new technology provides us with new challenges and new opportunities to present Biblical truth through media. I am excited by how God is using our efforts to reach Aussies with the Gospel every minute of the day, each "connection" taking us a step closer toward the goal of True Hope for Every Australian. I invite you to partner with us in this great mission. In His strong and mighty name.